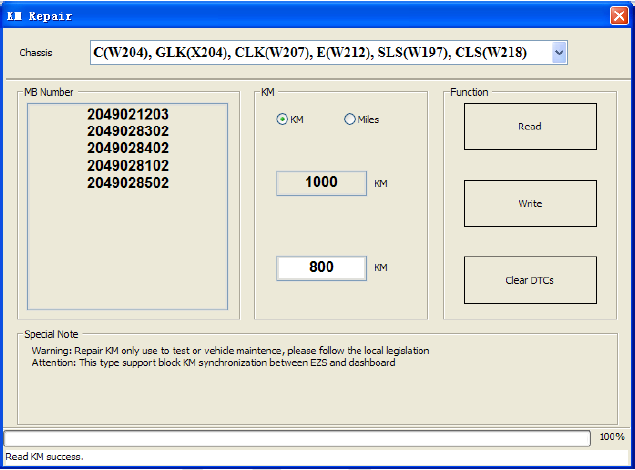 I did 6 merc w221 using FVDI obd without any issues.. there is an instruction on how to do it step by step in the abrites manual…. can do all control unit with it. need like 1.5 to 2 hours to finish it. it block can between IC and EIS.